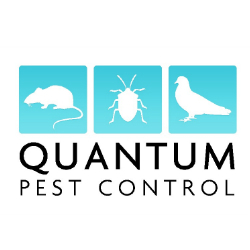 Quantum Pest Control are your local Pest and Vermin control professionals, local, friendly, fully insured and fully trained. 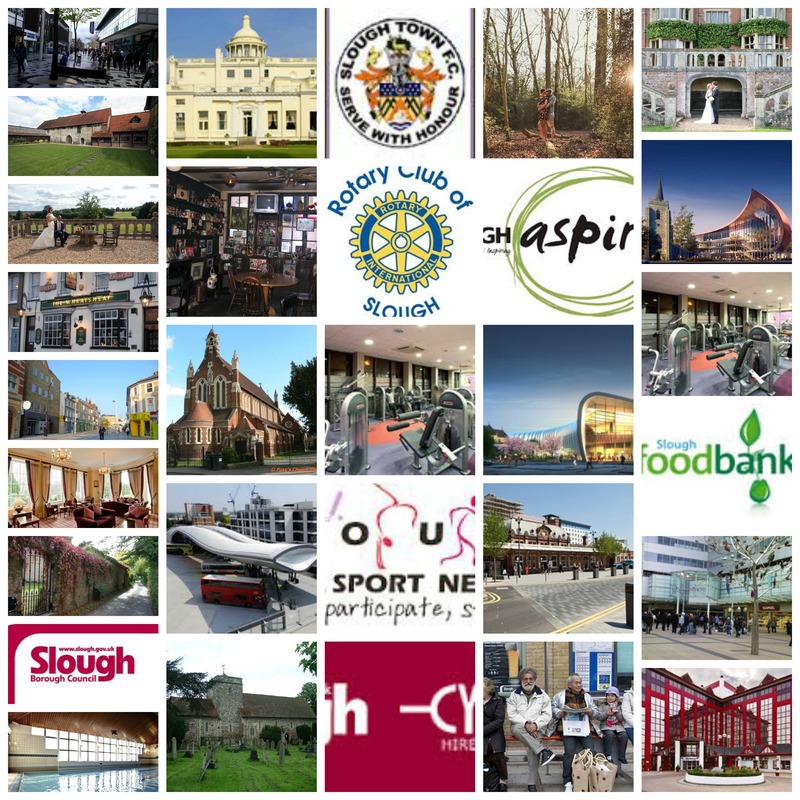 Members of the BASIS PROMPT professional pest controllers register. 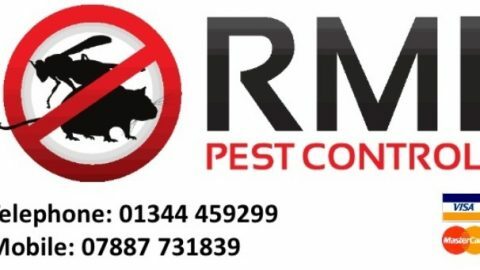 Get in touch for all types of pest control services offered at the most competitive prices in the area.